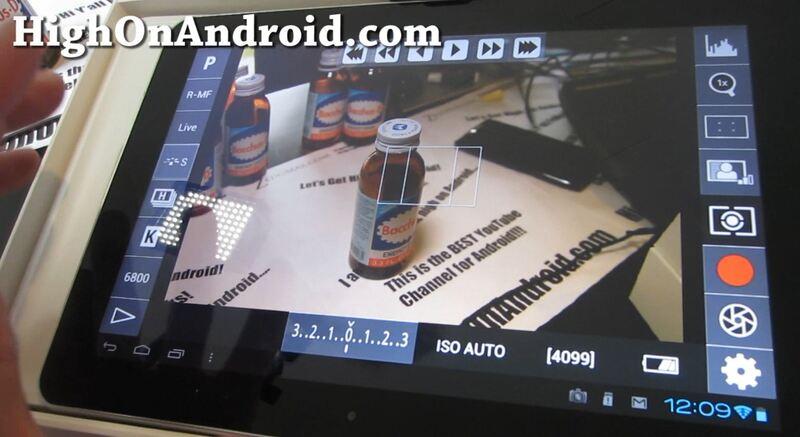 DSLR Controller App for Android Tablet – DSLR App of The Year! Do you own a Canon DSLR camera? Do you do a lot of off-site shoots? If so, you might want to give this DSLR Controller app a try, which is compatible on many of the newer Android tablets and smartphone. 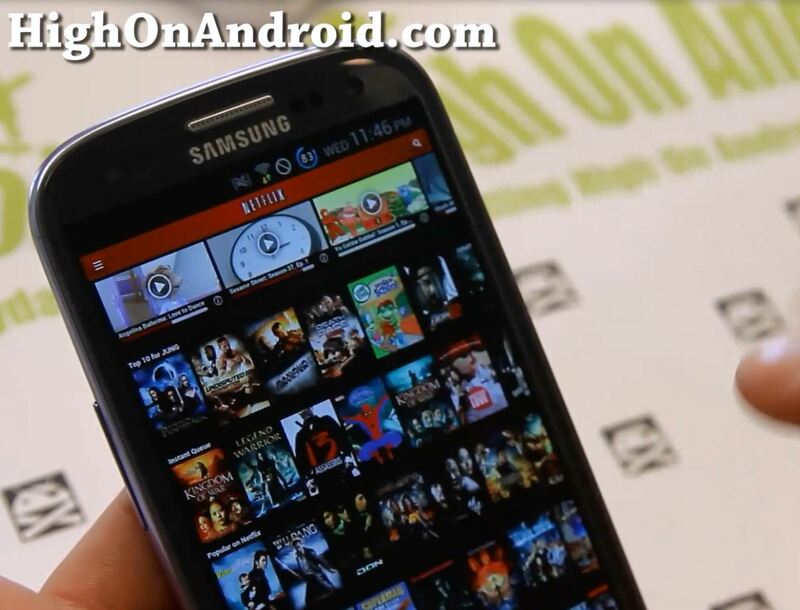 This DSLR controller app acts as a standalone DSLR liveview and remote control for your DSLR camera.